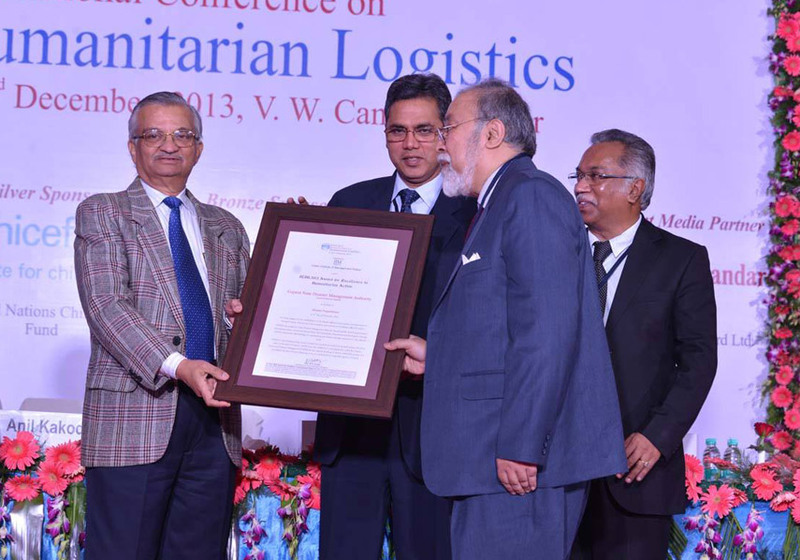 ICHL 2013 Award for Excellence in Humanitarian Action has given to Gujarat State Disaster Management Authority in the field of Disaster Preparedness on December 3rd 2013, Indian Institute of Management, Raipur. 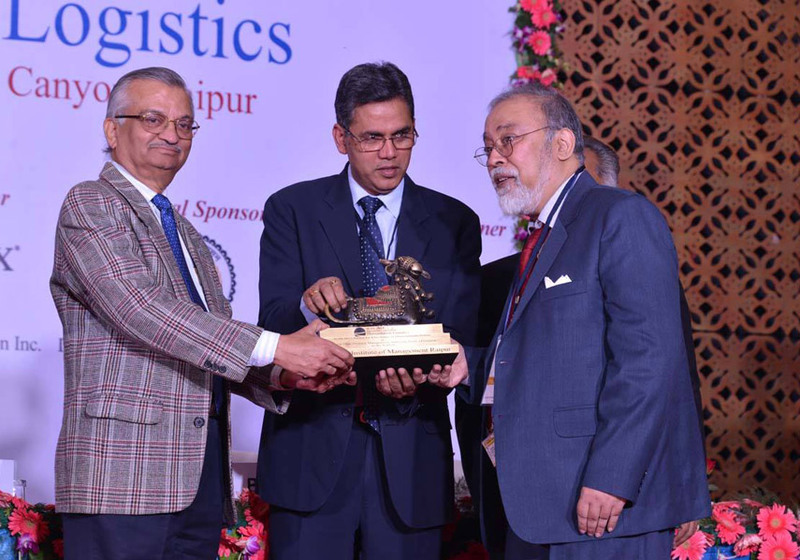 This award is given to GSDMA for being engaged in rehabilitation of disaster affected communities, reconstruction of damaged houses, infrastructure and amenities and recovery in the disaster affected sectors. 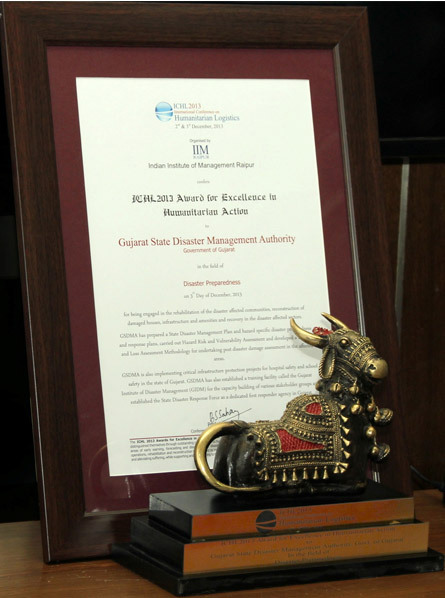 GSDMA has prepared a State Disaster Management Plan and Hazard specific disaster preparedness and response plans, carried out Hazard Risk and Vulnerability Assessment and developed a Damage and Loss Assessment Methodology for undertaking post disaster assessment in affected areas. GSDMA is also implementing critical infrastructure protection projects for hospital safety and school safety in the state of Gujarat. 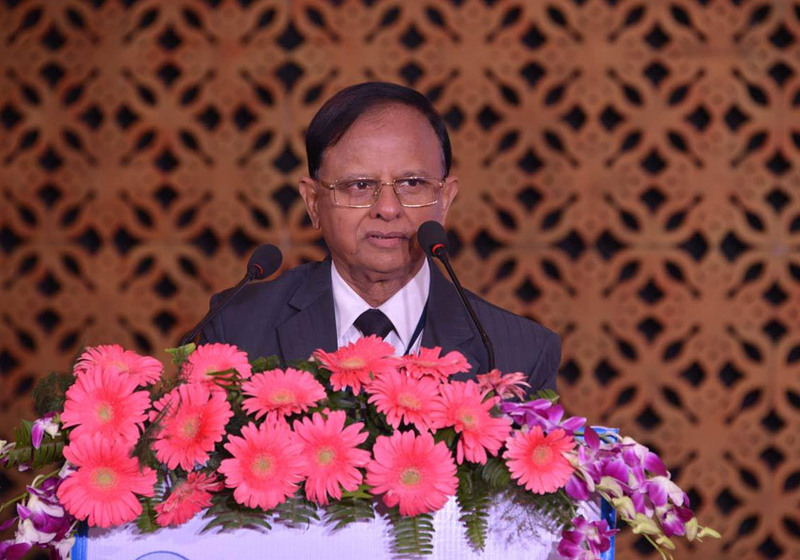 GSDMA has also established a training facility called Gujarat Institute of Disaster Management (GIDM) for the capacity building of various stakeholder groups and established the State Disaster Response Force as a dedicated first responder agency in Gujarat.